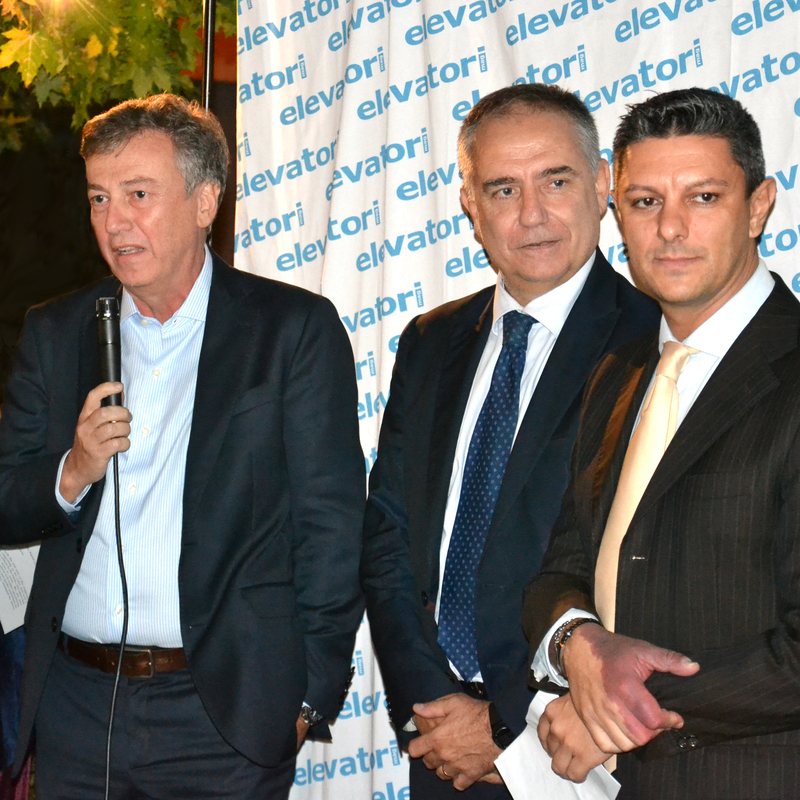 About one hundred guests (prominent members of the lift sector coming from Italy and all over the world) gathered at the party organised by Elevatori for the launch of the new graphic design of the magazine, and to show the news including the new website (elevatorimagazine.com) and the digital edition. 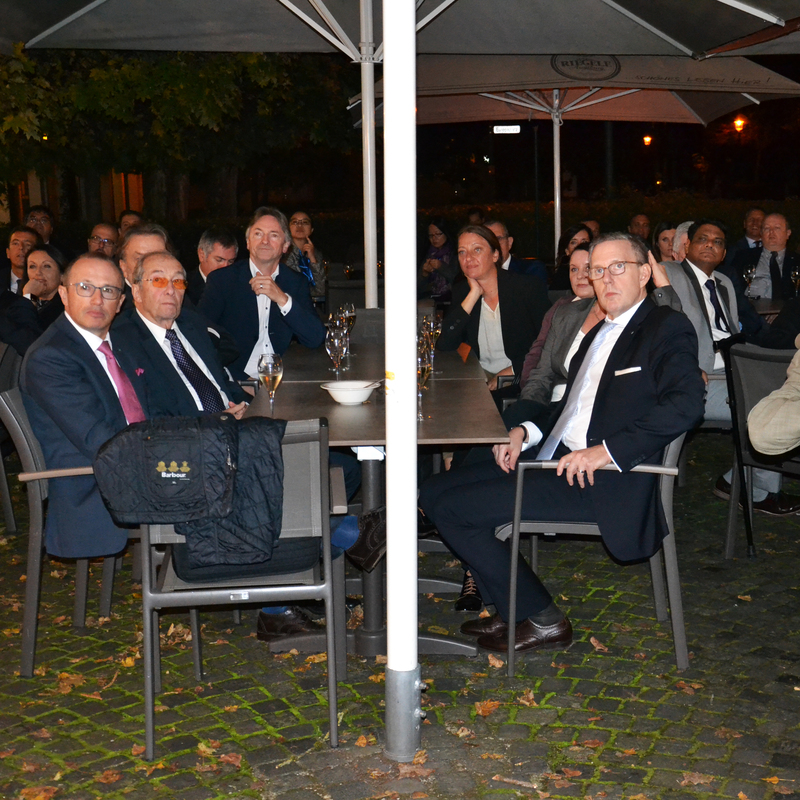 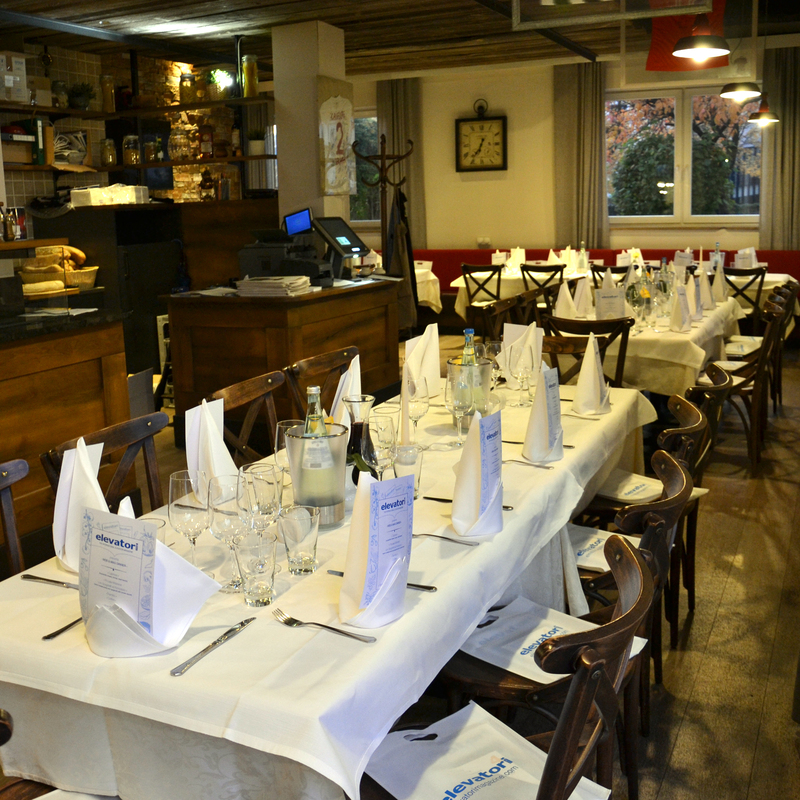 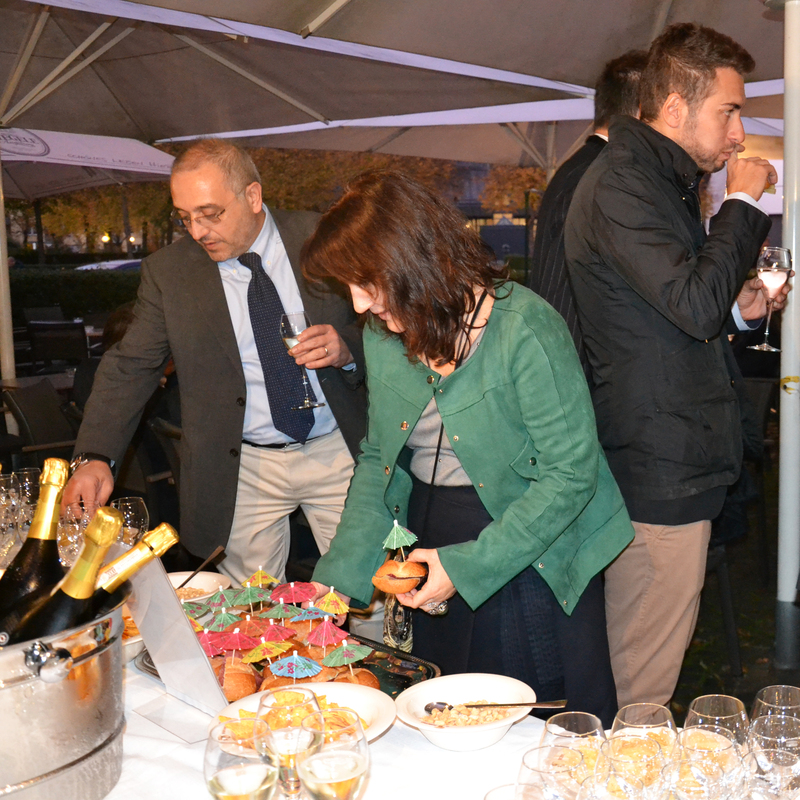 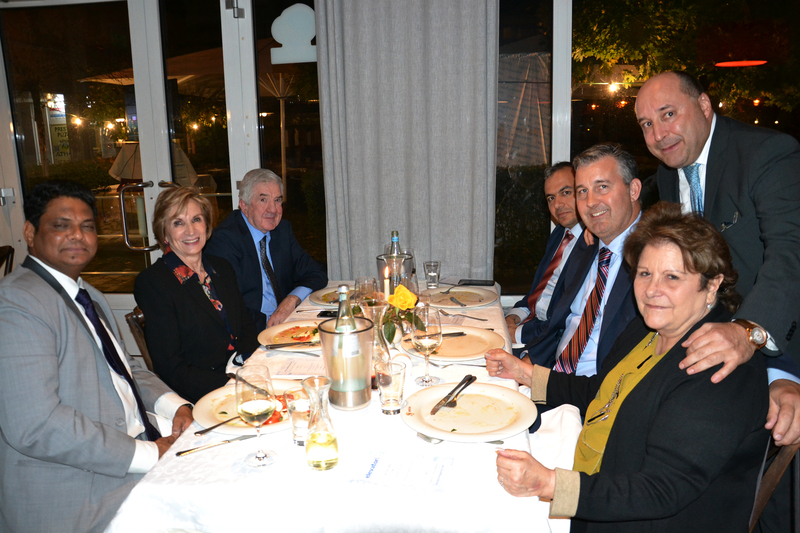 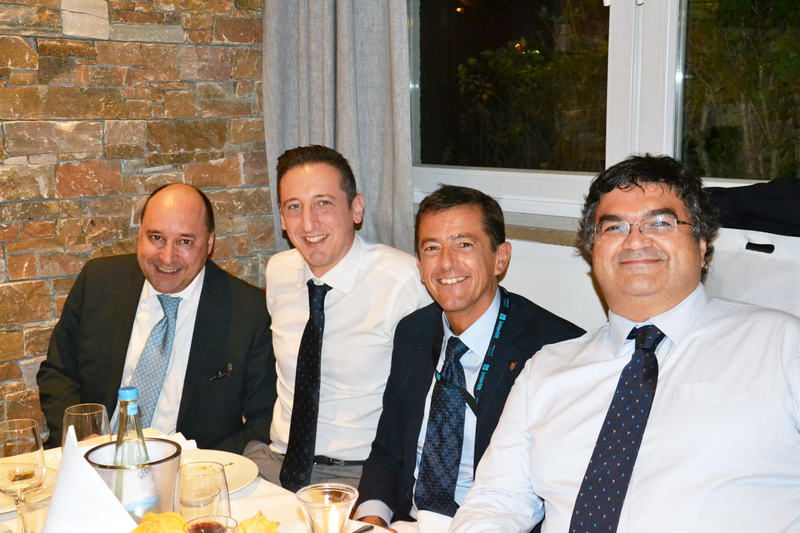 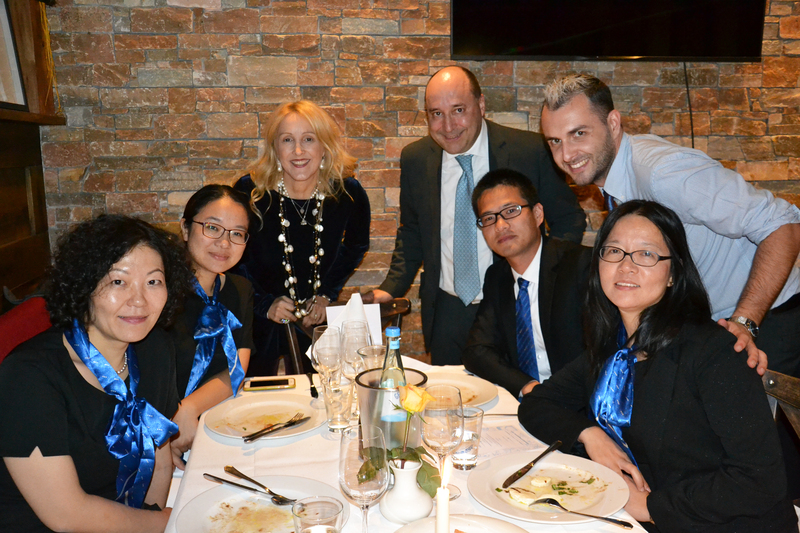 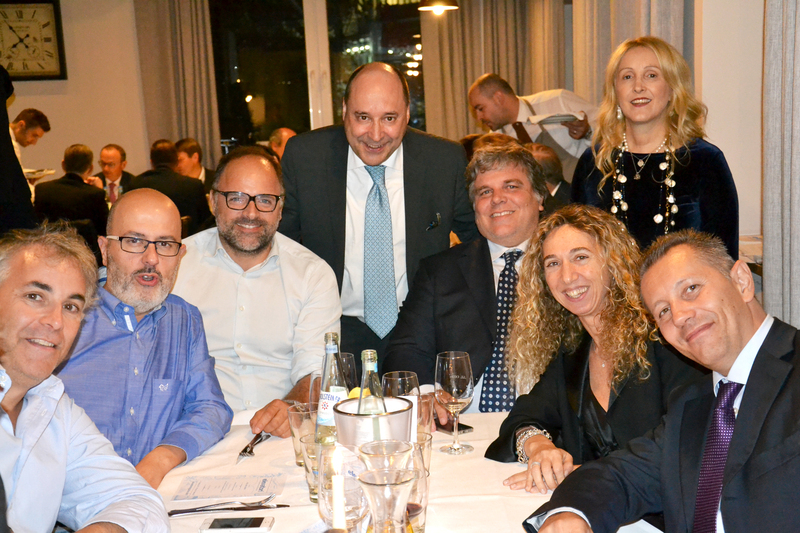 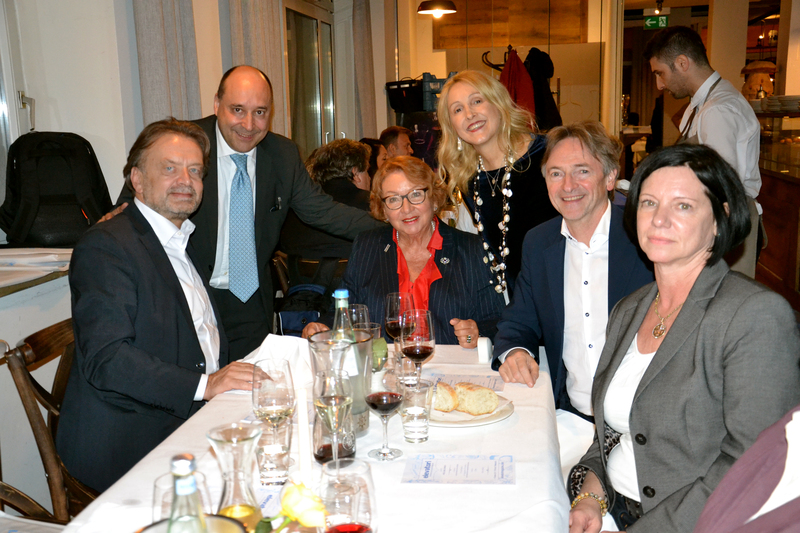 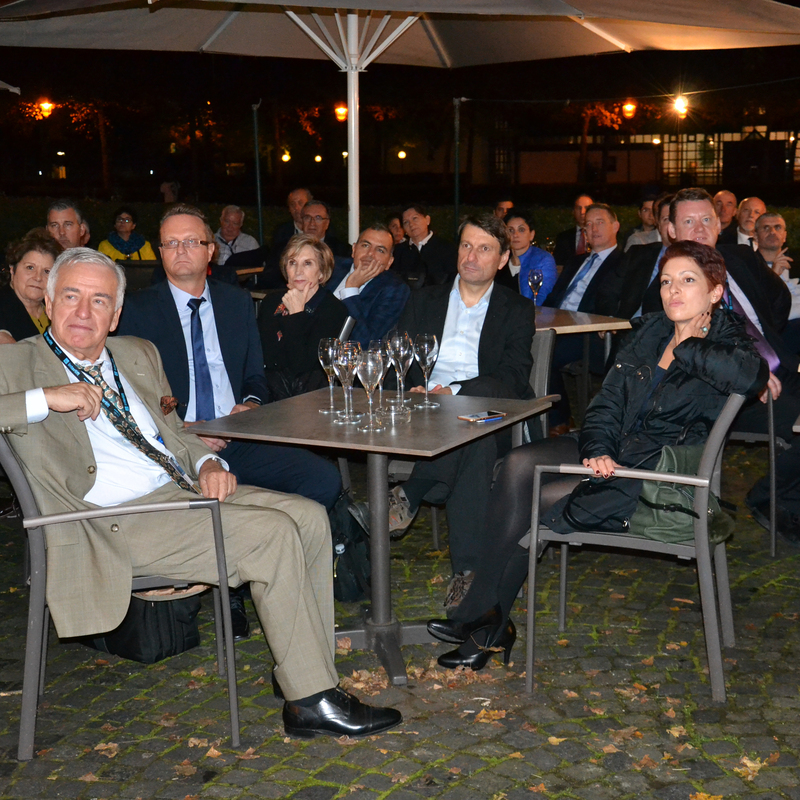 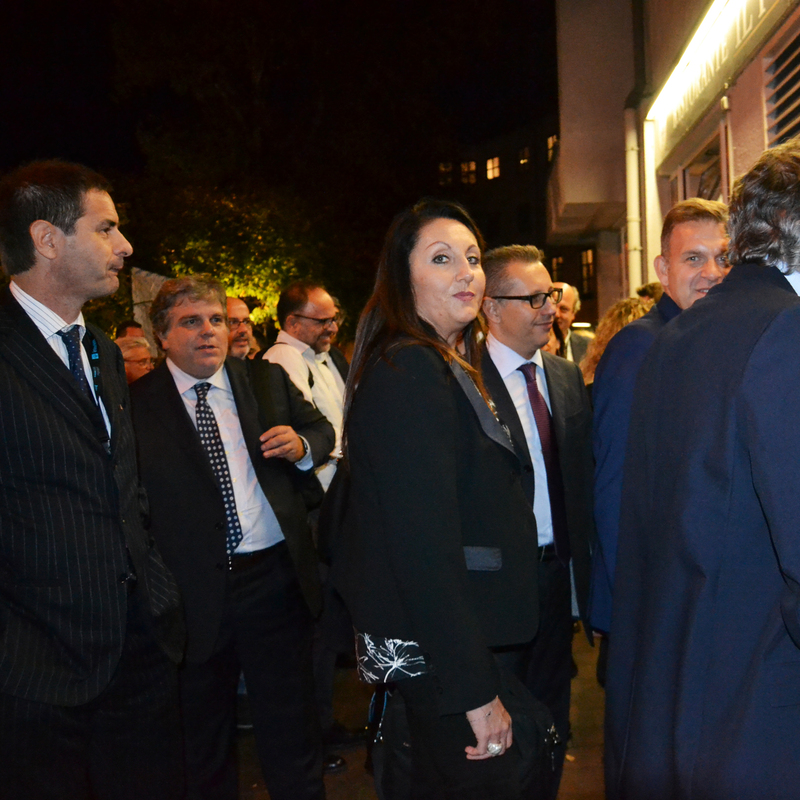 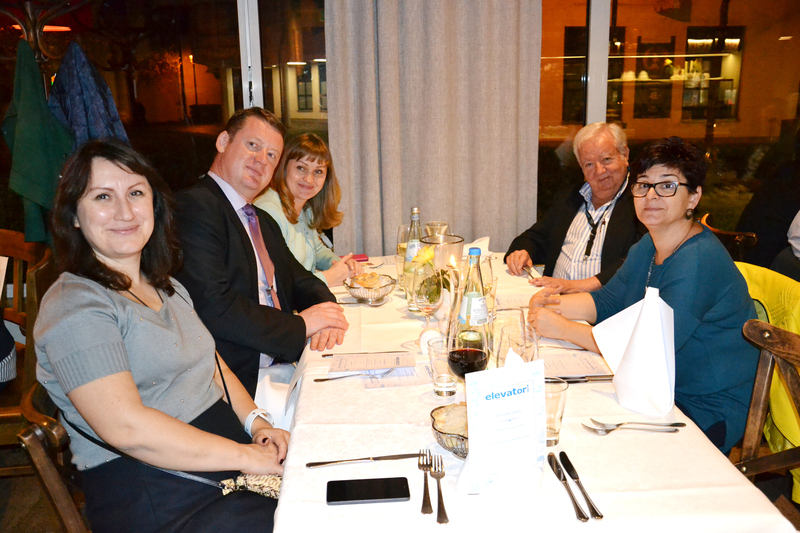 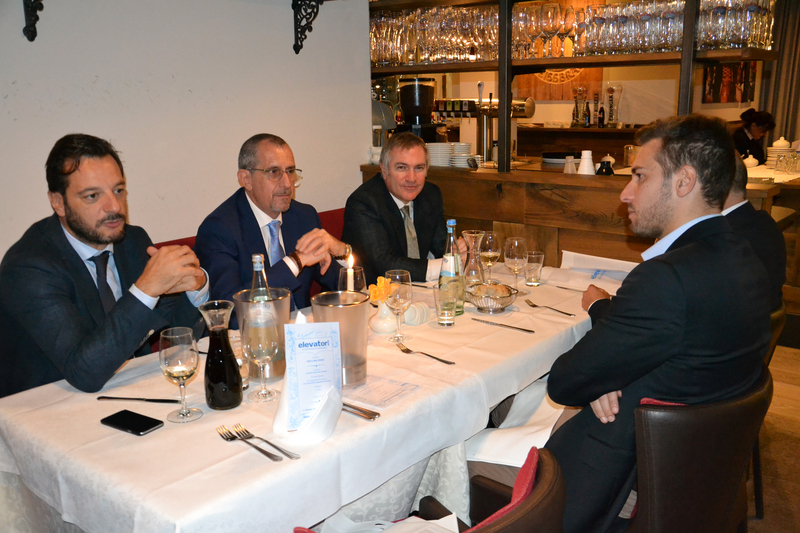 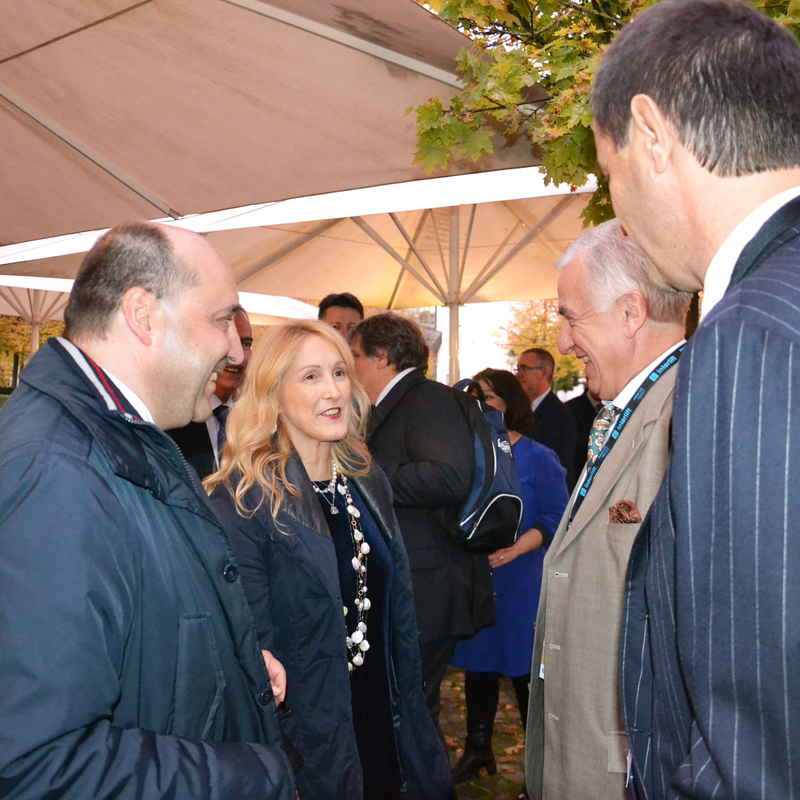 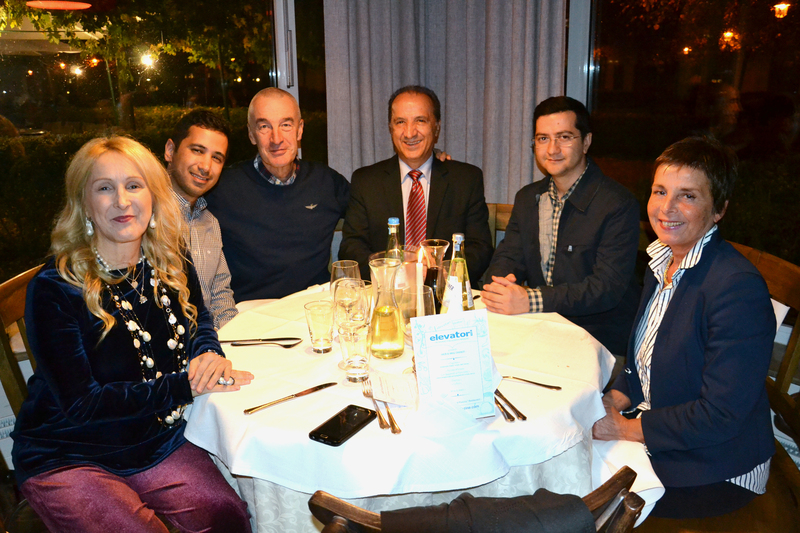 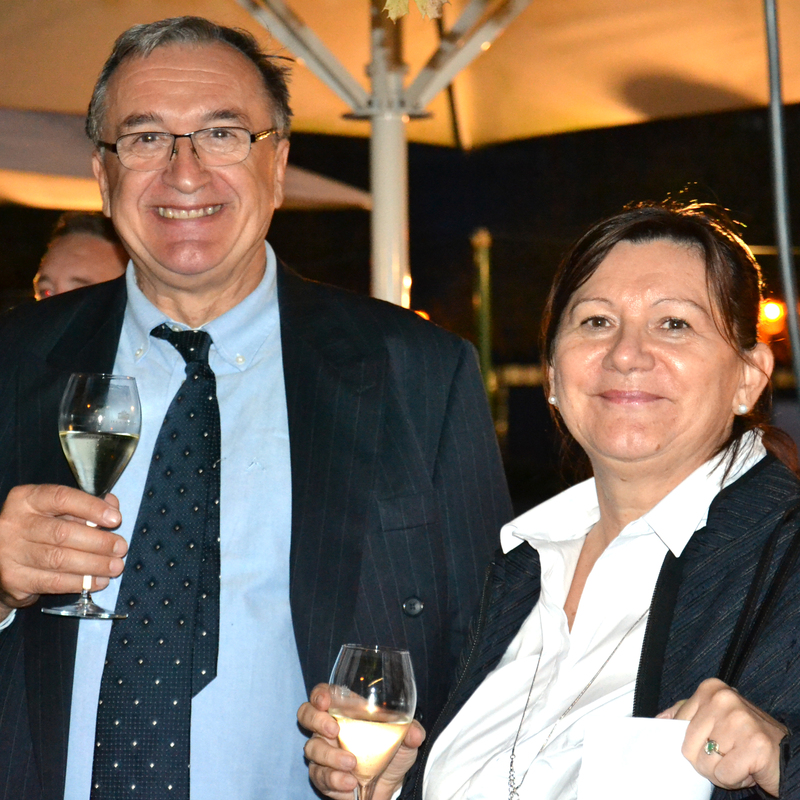 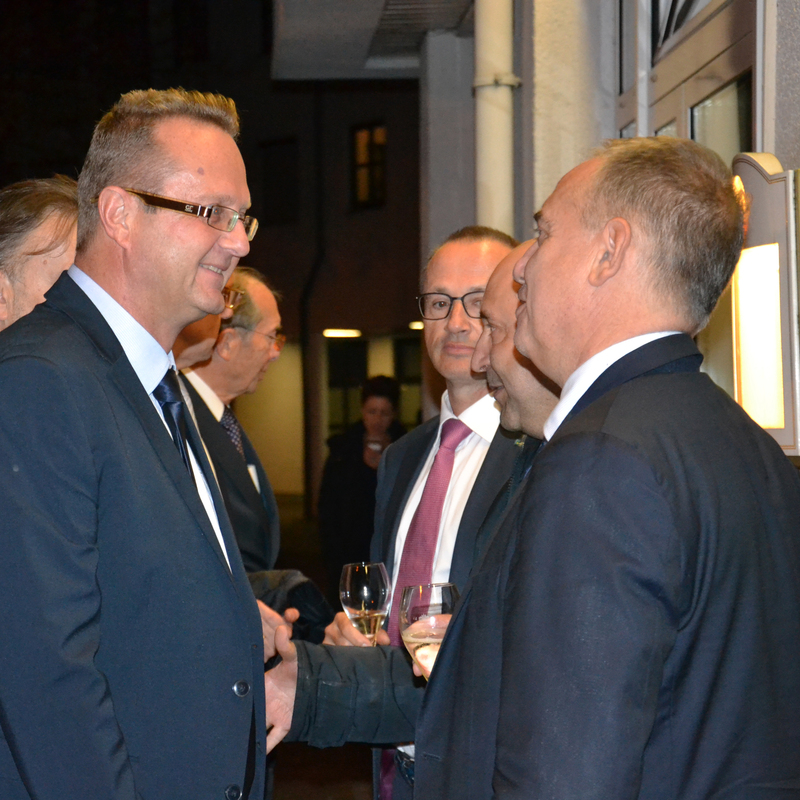 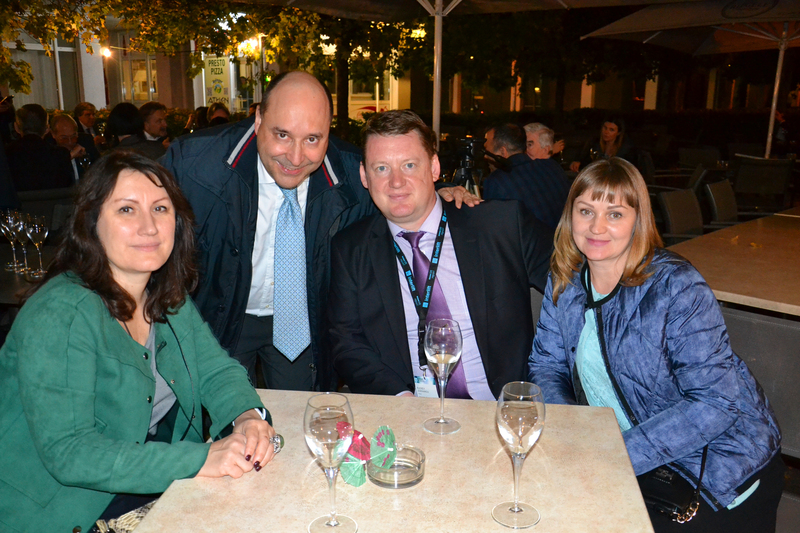 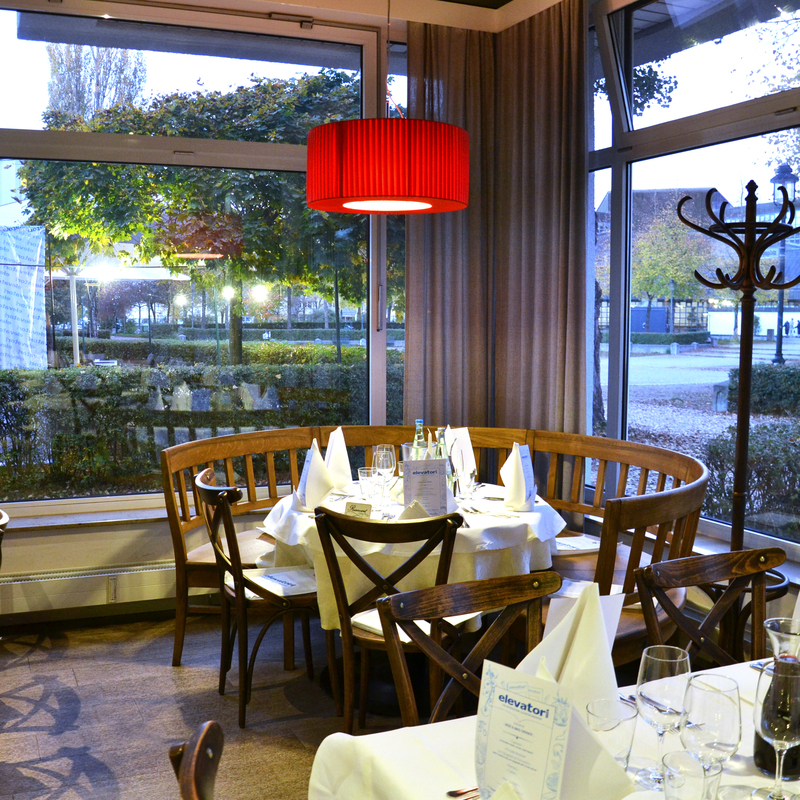 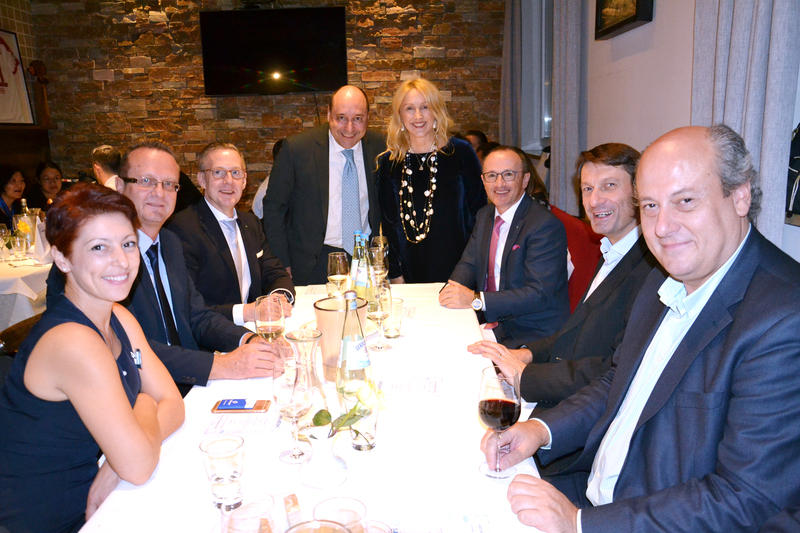 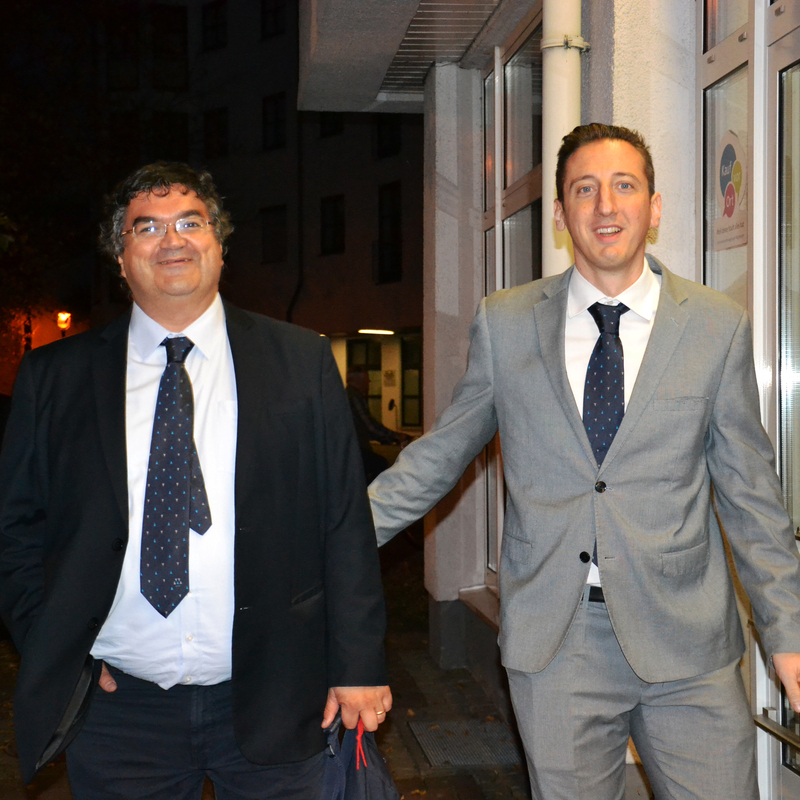 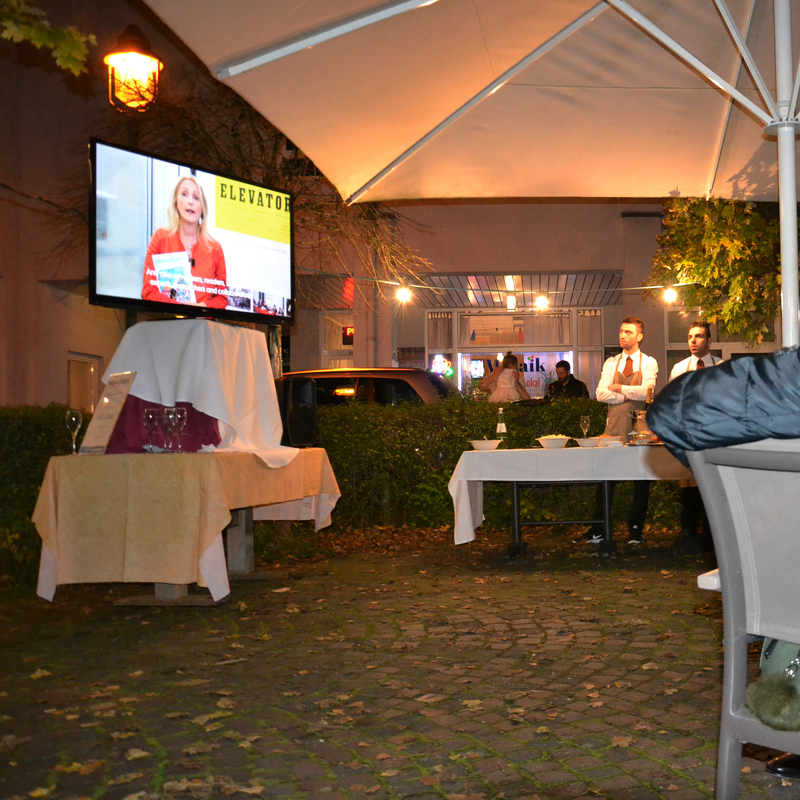 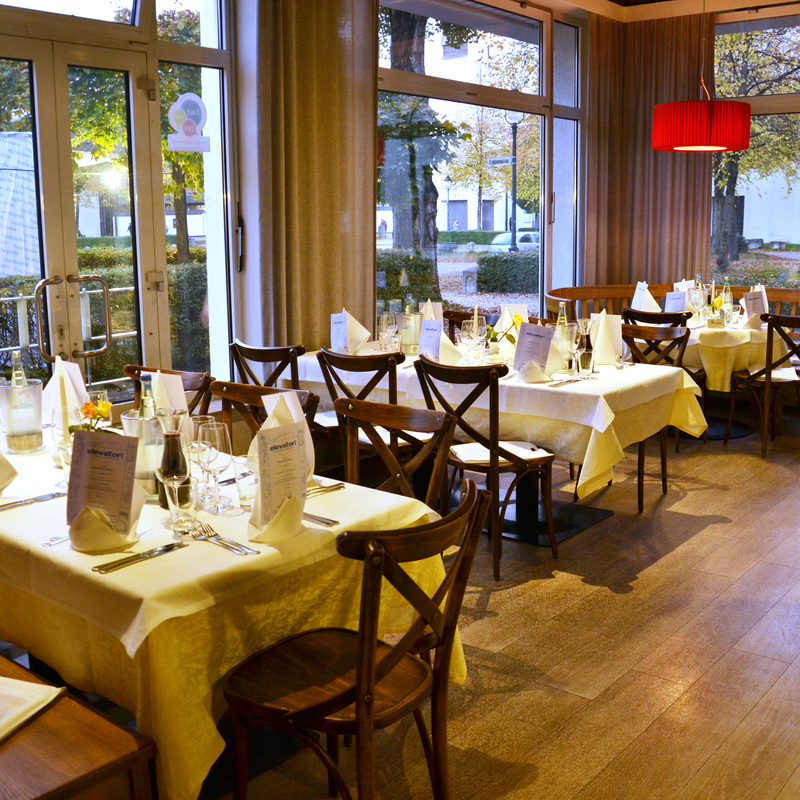 The party was held on Tuesday 17th October in Augsburg at the Italian restaurant “Il Porcino”. 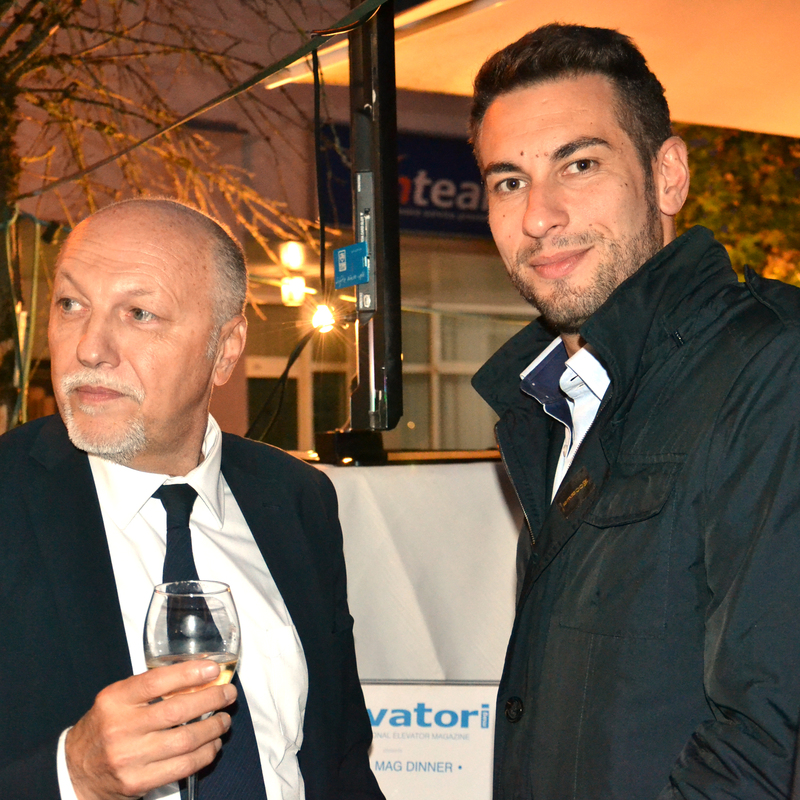 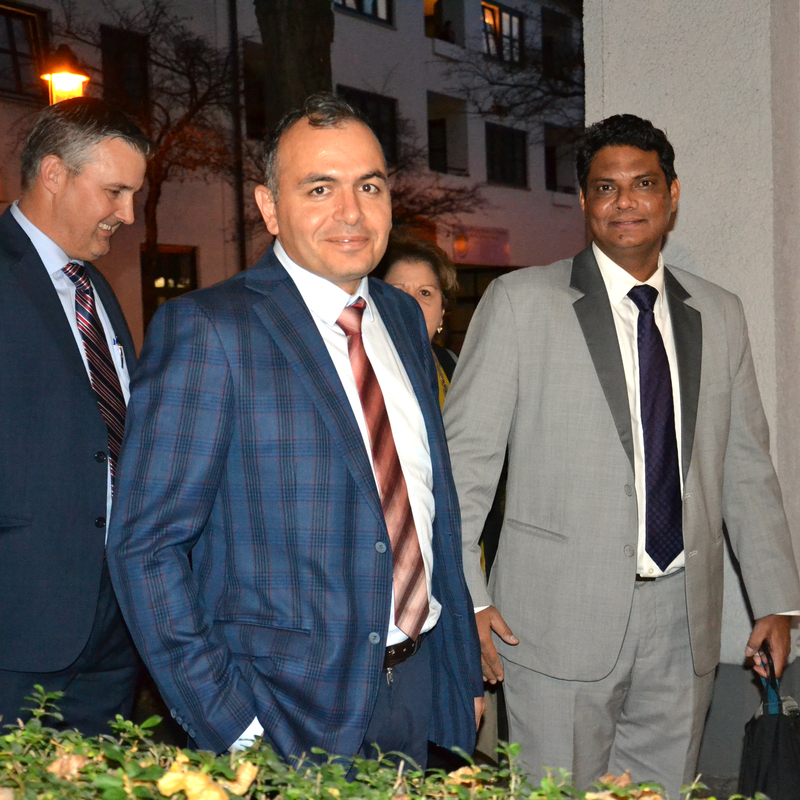 Guests were welcomed and greeted by engineer Matteo Volpe, on behalf of his father, engineer Giuseppe Volpe, the founder and publisher of Elevatori. 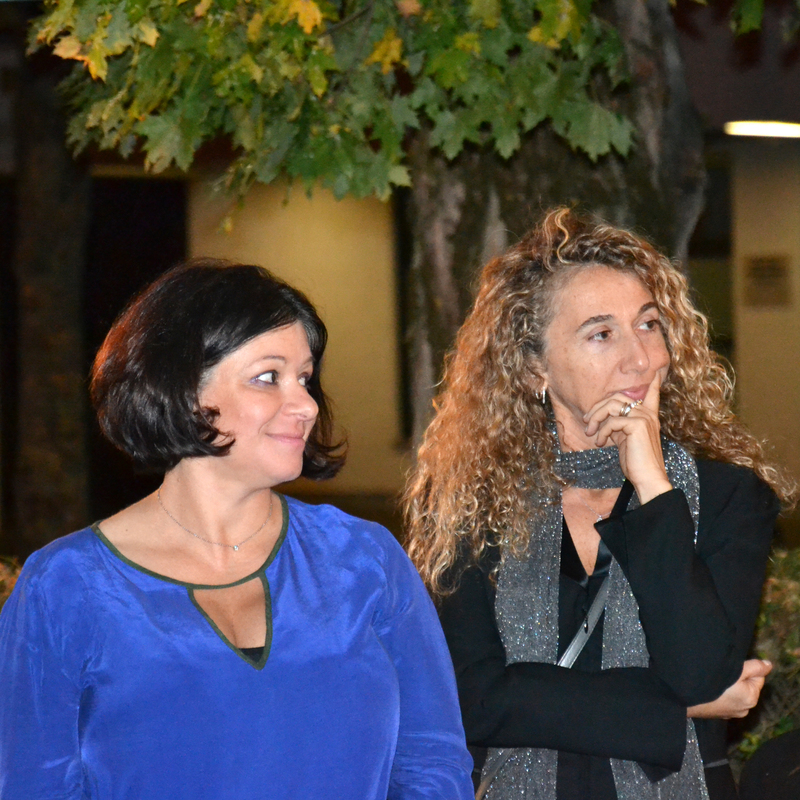 After the streaming of a video about the editorial staff (you can watch the video in our website), Matteo Volpe gave the floor to Maria Volpe, journalist and creator of the several news, who introduced the Elevatori staff members attending the party: Walter Ghirri, Artwork and General Secretary, Luca Belotti, Web Manager, Federica Villa, Special Projects (Accessibility for All) . 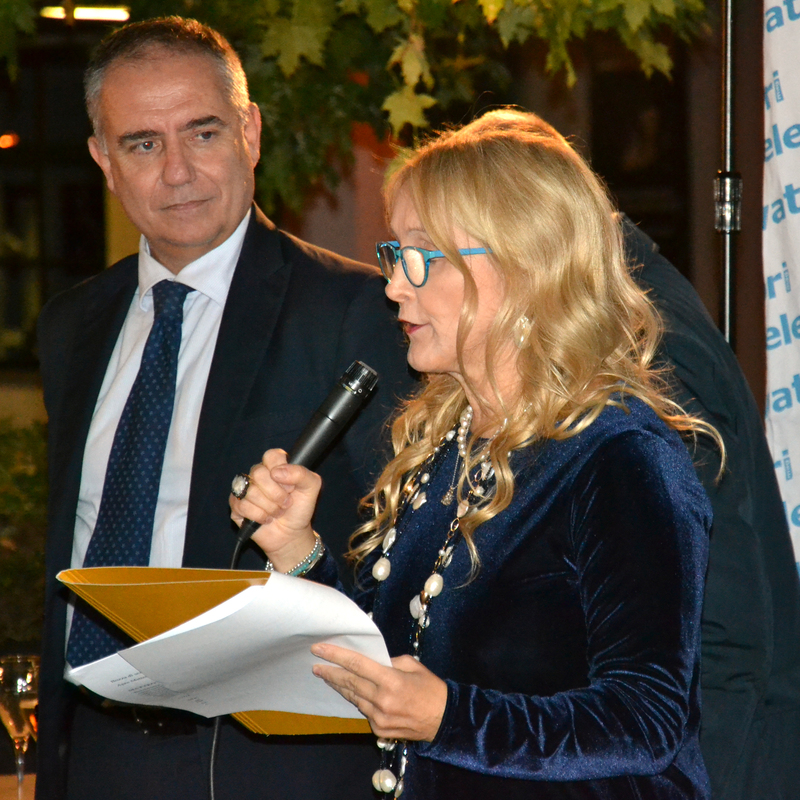 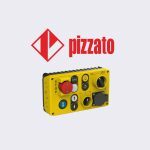 It was also announced that Mrs Silvia Piccione, from Ethica, will be responsible for advertising sales. 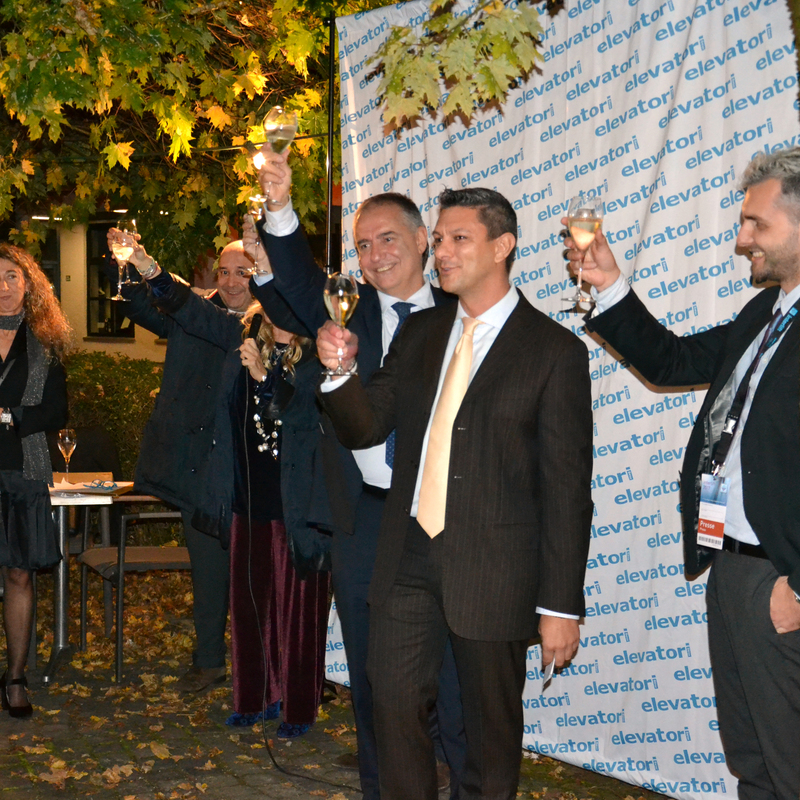 During the evening, the new Editor-in-chief, Guido Bruschi, was introduced to the audience. 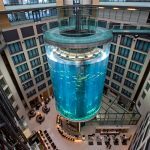 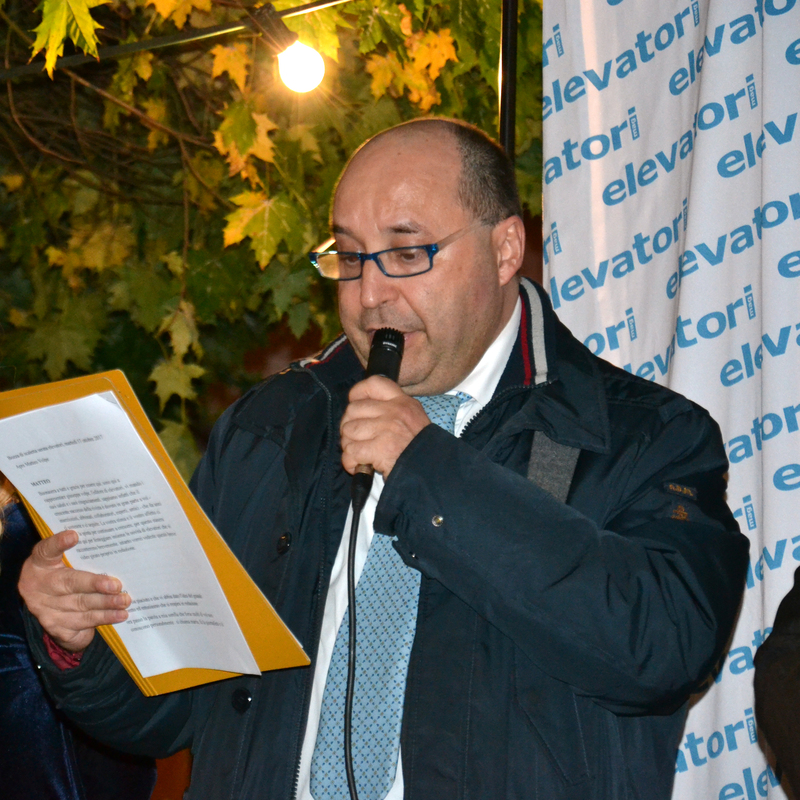 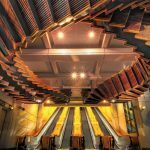 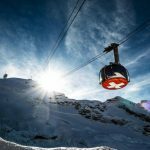 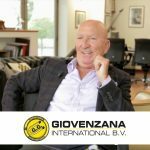 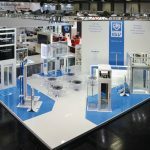 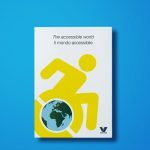 In fact, starting from 2018, Fabio Liberali, after 22 years in Elevatori and in the lift sector, leaves the magazine and will be replaced by Guido, a professional journalist with great experience gained in several important Italian magazines. 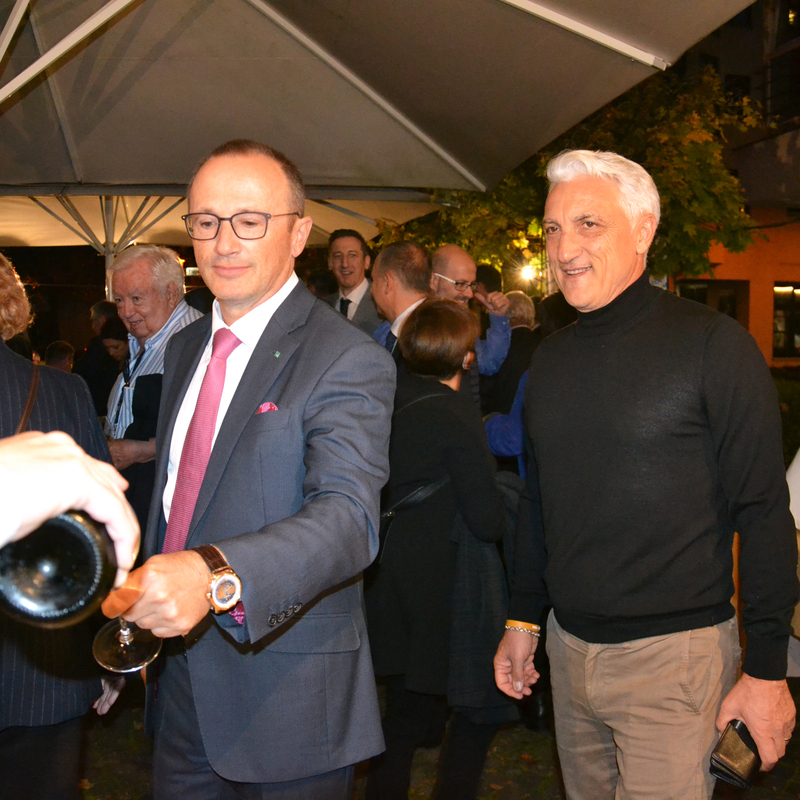 A toast and a warm applause ended the first part of the party, which was organised in the open garden of the restaurant due to the warm weather. 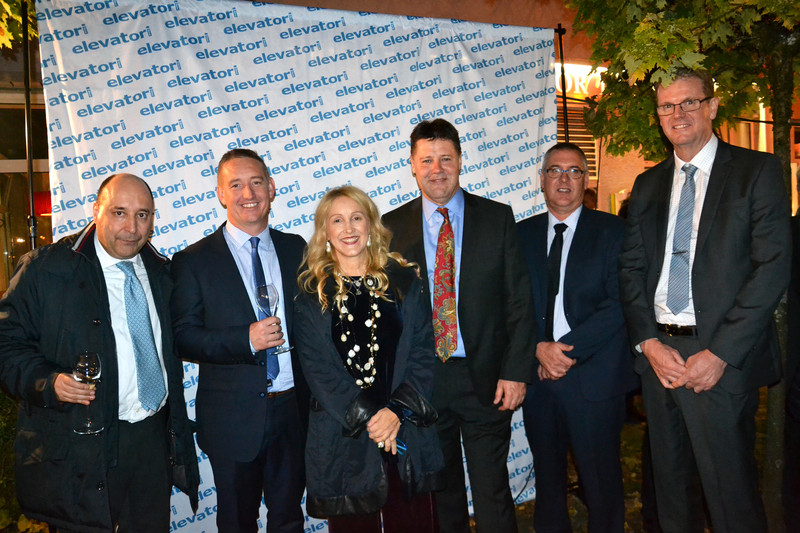 Elevatori guests enjoyed the dinner in an informal and relaxed atmosphere. 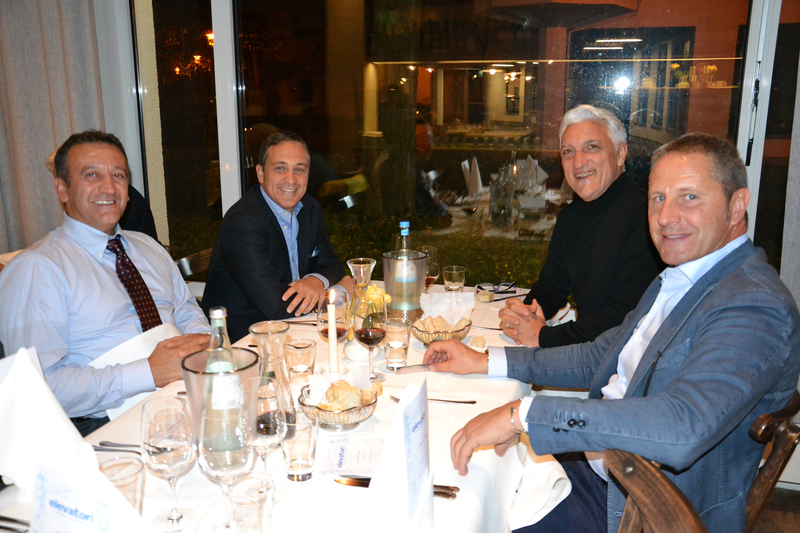 A real party between friends.